Beautiful Large 1 Bedroom 1 Bath Coop Centrally Located In Cherry Grove, Convenient To Everything (Adjacent To Direct Access Beach Walk).Bedroom With Large Closet. Outdoor Deck Space. 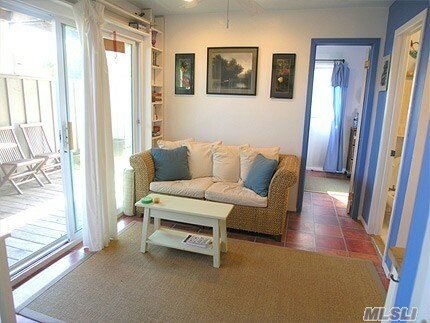 Immaculate, Bright, (Recent Renovation), Well Maintained And Fully Outfitted. Recently Renovated, This Unit Is The Only 1 Bedroom In The Coop Available! Common Roof-Deck, And Common Laundry Room On Site.Sold Furnished!